Once you’re in recovery mode. 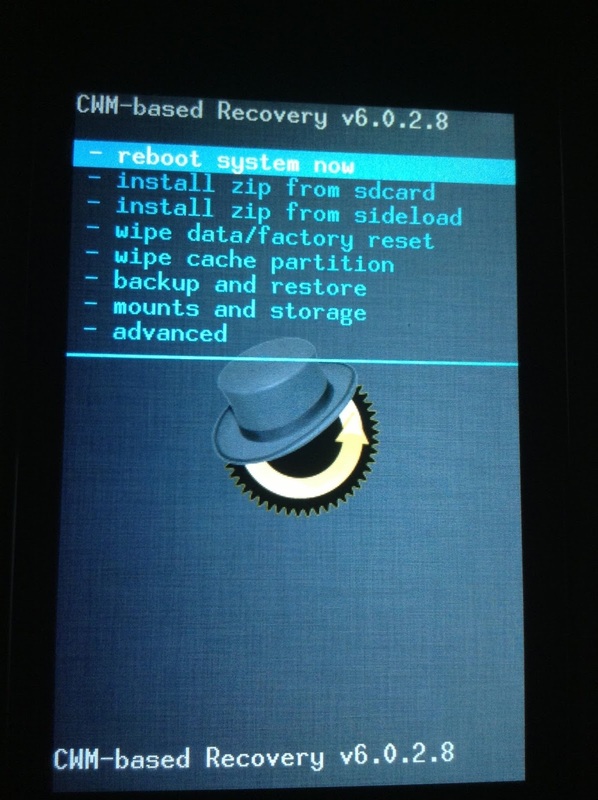 Use Volume buttons to navigate Up and Down between options and Power button to select an option in recovery. └ If the script shows any error than that means either your device is not connected or you don’t have proper driver for your device installed on your PC. And make sure you’ve proper drivers installed for your device. 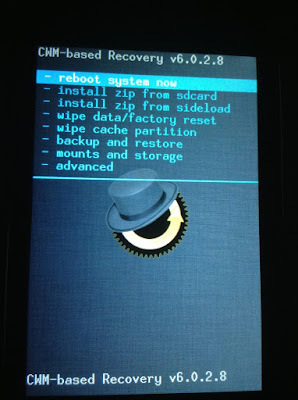 FYI, the ‘Boot into Recovery Mode.bat‘ script file that we used above to boot your device into recovery mode.